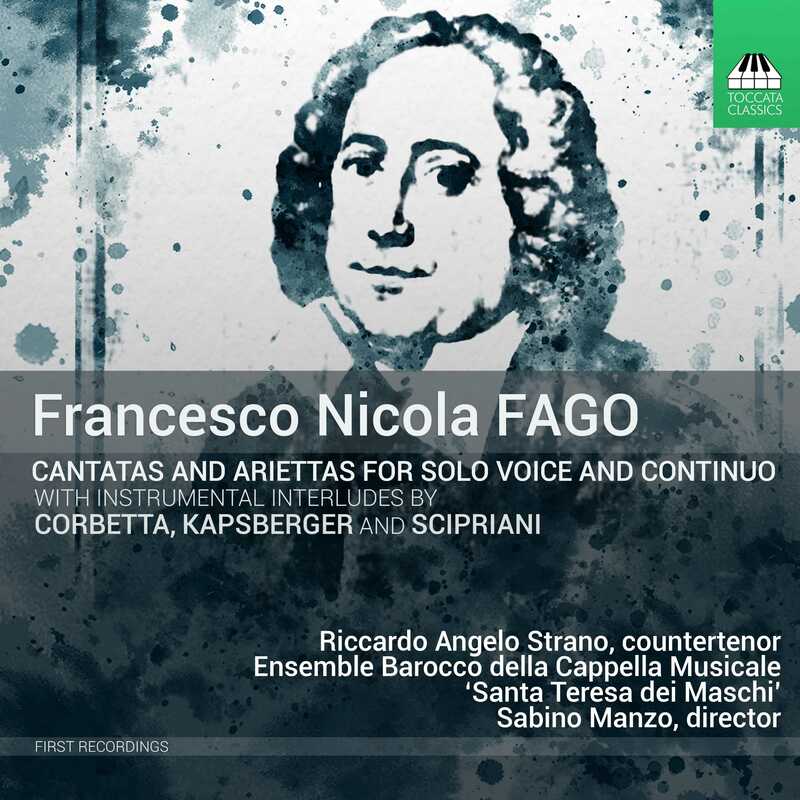 Nicola Fago (1677–1745) was one of the leading practitioners of the chamber cantata, a kind of mini-opera for voice and ensemble perfected by several generations of composers working in the aristocratic courts in Naples. 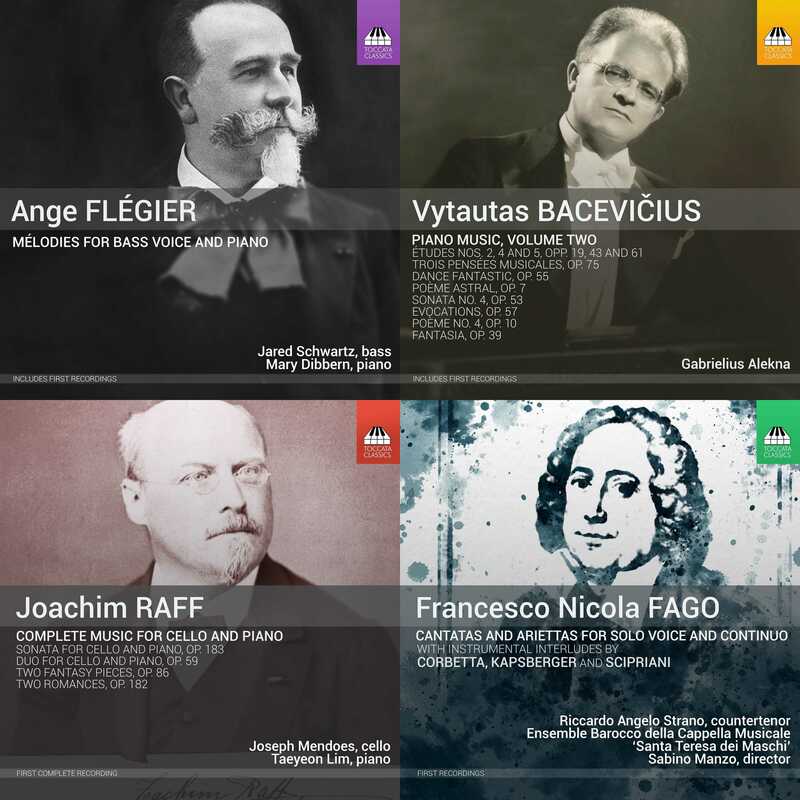 The six examples by Fago recorded here – for the first time – reveal him to have been a master of the genre: they are dramatic, full of rhythmic excitement and stuffed with catchy tunes. 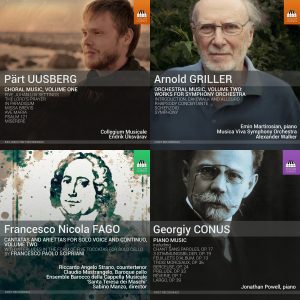 Fago’s contemporaries called him ‘Il Tarantino’, since he was born in Taranto, in the area now known as Puglia, in the heel of Italy, and this is the first in a series of Toccata Classics recordings of Puglia composers.